It’s official: Montreal’s Artur Beterbiev (IBF #2 – 11-0-0, 11 KOs) will be in the most important fight of his career, against Cuban-born Sullivan Barrera (IBF #7 – 18-1-0, 13 KOs), for the mandatory challenger position for the International Boxing Federation (IBF) light heayvweight world title, held by American Andre Ward (31-0-0, 15 KOs). The Beterbiev vs. Barrera clash will take place April 21 in Miami, Florida. “It is with great pride and confidence that we go into this fight in Miami,” Beterbiev’s promoter Yvon Michel (Groupe Yvon Michel). “In order for Beterbiev to receive maximum credibility, he needs to demonstrate that he can perform anywhere in the world. Because Sullivan Barrera, the only top-rated contender to accept the challenge to face Artur, could not cross the Canadian border, we agreed to have this fight take place in the United States. The Beterbiev-Barrera winner will become the mandatory challenger for the IBF light heavyweight champion, who will have until September, at the latest, to face the winner. ]GYM won the IBF-ordered purse bid Feb. 2 (2017), winning with a $201,000 (USD) bid to $181,000 for Barrera’s promoter, Main Events. Due to the 75-25 percentage advantage going to the highest ranked fighter, Beterview will earn $188,250 to $62,750 for Barrera. Ward won the IBF, WBA and WBO light heavyweight titles with a 12-round unanimous decision win over Sergey Kovalev, November 19, 2017, in Las Vegas. 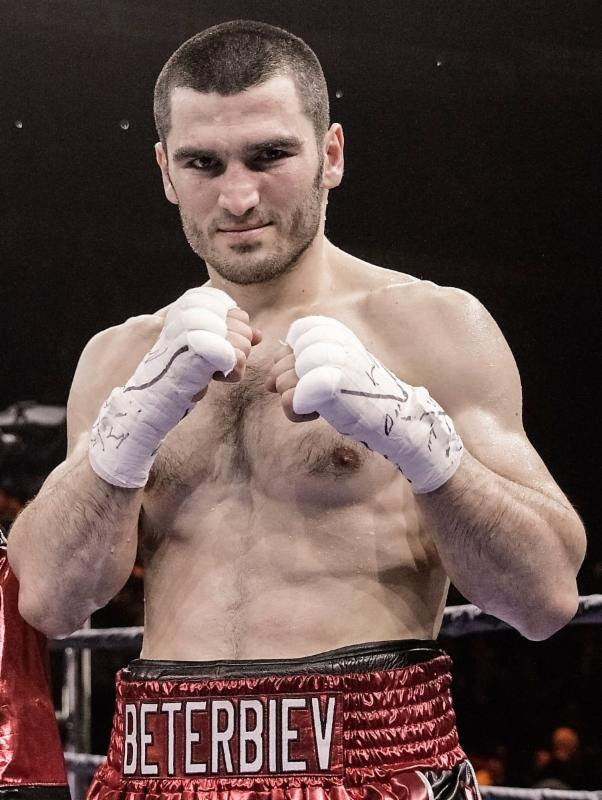 Beterbiev was impressive in his most recent outing, last December 23 at the Lac Leamy Casino in Gatineau, stopping Paraguayan slugger Isidro Ranoni Prieto (26-1-3) in opening round (2:44). Barrera also displayed tremendous skills during his most recent performance, this poast Dec. 16 in California, shattering the previously undefeated Vyacheslav Shabrankyy (17-0-0), of Ukraine, with a spectacular TKO victory in the seventh round. More details about Beterbiev vs. Barrera will be announced in the coming days.